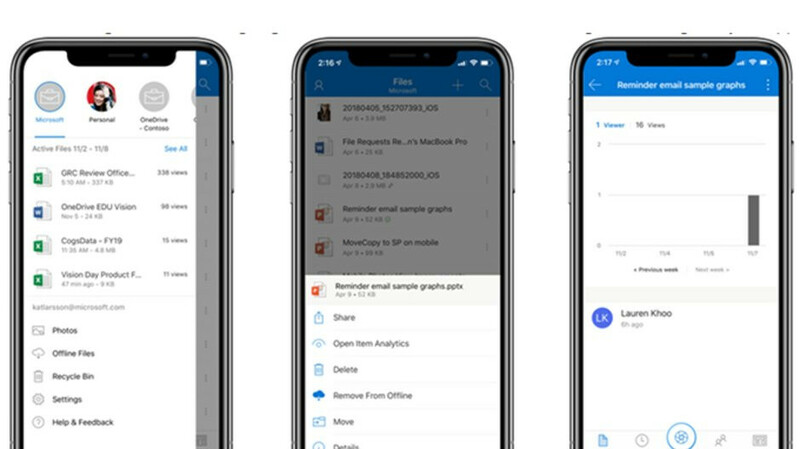 Microsoft has just revealed some of the most important new features and improvements that will make it to OneDrive for Android and iOS in November. The highlights of the month are Camera Upload, which will only be available to Android users, and MyAnalytics improvements coming to both Android and iOS versions of the app. If you've been using MyAnalytics with OneDrive, you'll notice that after the update there will be new entry points to the view count and context menus for individual files, which are meant to make it easier to see everything at first glance. Also, the service itself has received some under-the-hood enhancements to make view counts are more accurate and should match the analytics that are available on OneDrive web. Microsoft also announced that it's removing the “File trending” signal in the next update. 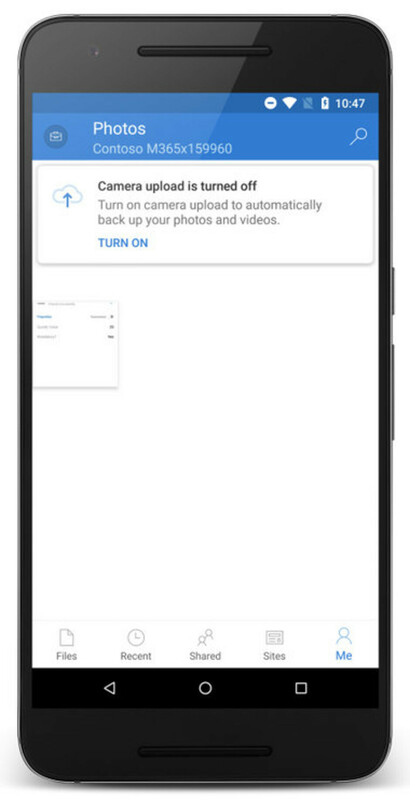 Android users will also be getting Camera Upload, which was only available to beta testers. If you enable the feature, you'll be able to automatically upload all photos in the device's Camera Roll to a selected OneDrive for Business account. In order to take advantage of the Camera Upload feature, you'll have to go to “Me” view from within the OneDrive for Business account and tap “Photos.” At the next prompt make sure to tap “Turn On” to enable Camera Upload. All changes announced by Microsoft will be rolled out in late November, which means that they should appear in your OneDrive app in a few days tops. Does one drive support Live Photo’s yet? My Android OneDrive app has had Camera upload for quite a while now. But I have OneDrive Personal - maybe this change is for OneDrive Business.